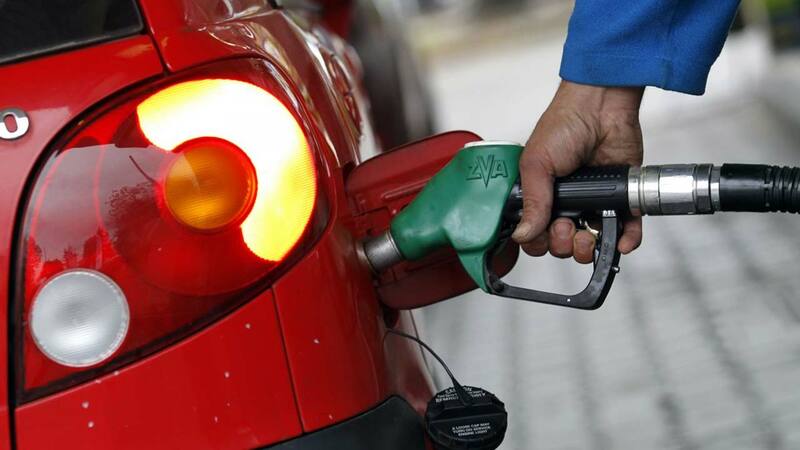 Finance Minister Zainab Ahmed yesterday reiterated government’s resolve not to remove fuel subsidy. She made the emphasis against the backdrop of long queues emerging at some filling stations amid the fear that a removal was imminent. Mrs. Ahmed spoke during a joint briefing with Governor of the Central Bank of Nigeria (CBN) Godwin Emefiele and Minister of Budget and National Planning Udoma Udo Udoma on the sidelines of the 2019 IMF/World Bank Spring Meetings in Washington DC. “There is no plan to remove subsidy now because we have not yet found an alternative package to subsidy. We will not remove subsidy without another social safety net package,” the minister said.